Be it for Fun or for Academic Submission. Be it for Passion for Robots or Thirst for Experiments... Academy of Robotics is Your Destination ! 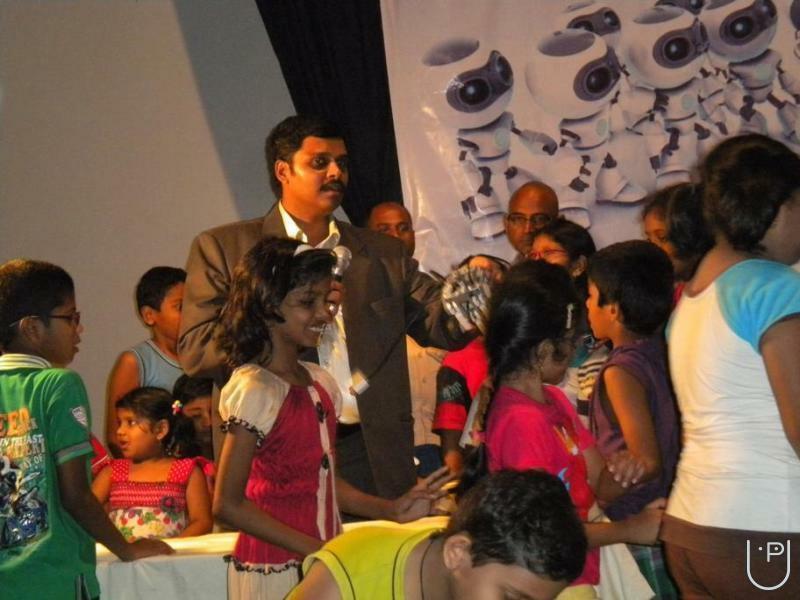 Young Sparks: For Students from KG to 10th Std. We have Experiential Learning of Academic Sciences. A Fun Filled way of learning. Engineers Touch: We Deliver Robotics and Embedded Systems for Engineering Students and Passionates for Career orientation. Our Robo Labs provide the best Platform for your needs. Use a Kit or Buy a Kit, you are the decision maker! Simple to Complex machinery is our specialization. To become a Scientist is no Longer The Dream of a Student! During your Training period with Academy of Robotics, we invoke your dormant faculties which help to Transform your inner dreams to realities and also provide you a Test Bench where you can Experiment and Bring to live your Ambitions and Dreams. Various fee basing on the Java flavor you choose. Can be core or embedded Java. Especially if you want to program Machines / Embedded Systems, the spread is much bigger. Embedded Systems is nothing but Advanced and Applied Electronics, with application of Computer Programming for automated actions and self decision making. So, some prior knowledge of electronics and basics of programming is sufficient. But of course, we have students who come with absolute no knowledge of the above, but still perform exceptional after the foundation course. How do you become a robotic engineer? What sort of engineering fall under Robotics? You exactly have only 3 options to select for direct hit. Engg. in Embedded Systems, Engg. in Mechatronics, Engg. in Artificial Intelligence, Rest many are also available as secondary selection. 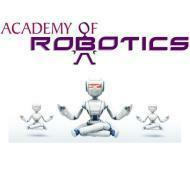 Academy Of Robotics conducts classes in Abacus, Art and Creativity and BTech Tuition. It is located in Tambaram West, Chennai. It takes Regular Classes- at the Institute.